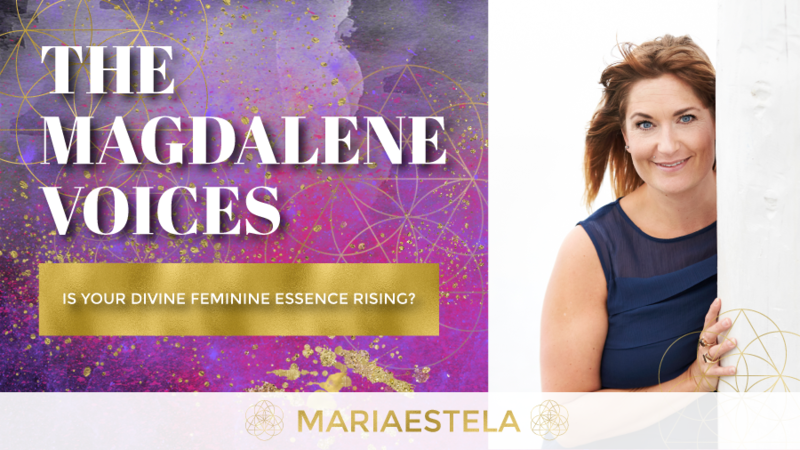 Is Your Divine Feminine Essence Rising? As I’m currently in deep inquiry about how to infuse more of “Her” into all of my being and doing I thought I would share my experience, suggestions and tools. The Signs of a Rising Divine Feminine Essence. Yeshua, Mary and The Magdalenes part in it. The Magdalene Rising Mastermind. 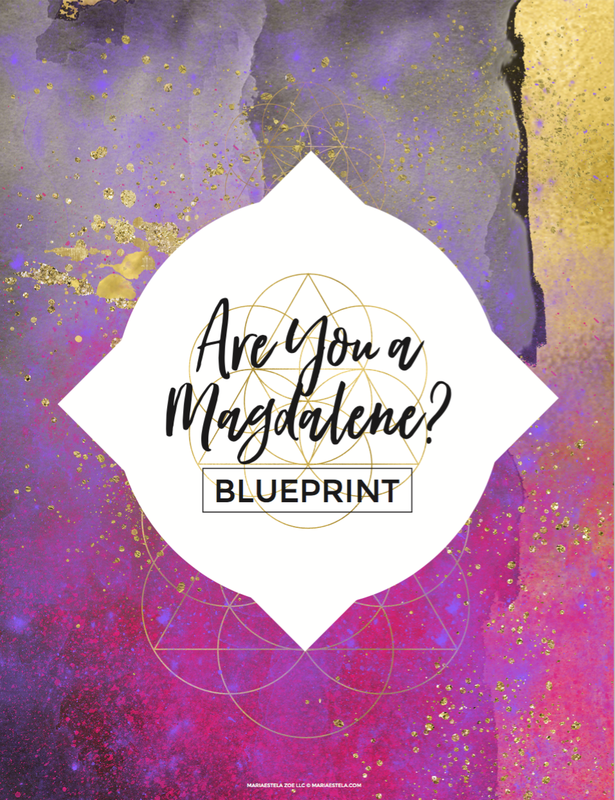 For souldriven, heart based entrepreneurs wanting a safe and sacred space for expansion, growth, accountability, clarity and support. My new podcast Spiritual Business w. Mariaestela.